An AFL club (take no notice of the picture) has gone to the AFL Commission to complain that they were not offered a higher draft pick as compensation for discarding a pair of used footy socks as part of their end of year clean up. A spokesperson for the club spoke to The (un)Australian about the lack of compensation, saying: “Look it’s not on, I mean those socks were worn by our best player this year for three games in a row, two of which we won, so for the AFL to not give us anything for getting rid of them is a travesty. The contentious issue of compensatory draft picks for clubs losing players to free agency has lead many clubs to complain this year, however it is tipped the issue of no compensation for the socks could force the AFL to change the system. 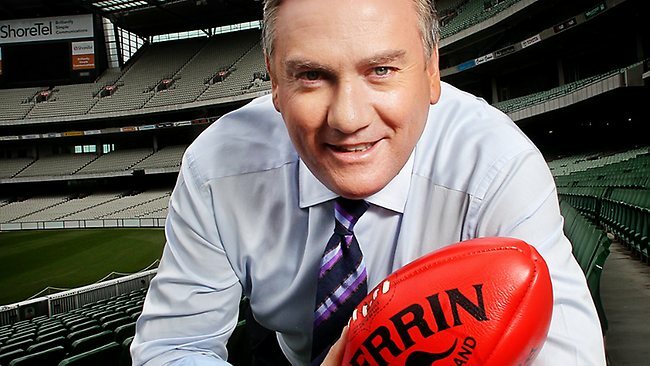 The AFL could not be reached for comment however they did say that the television and radio rights for the sock compensation saga will be open for bidding later in the week.